With fall budget planning in full swing, now is a good time to consider some of the many business benefits of a strong ethical culture. There’s never a convenient time to relax and stop talking about how valuable a robust ethics and compliance function is to an organization. 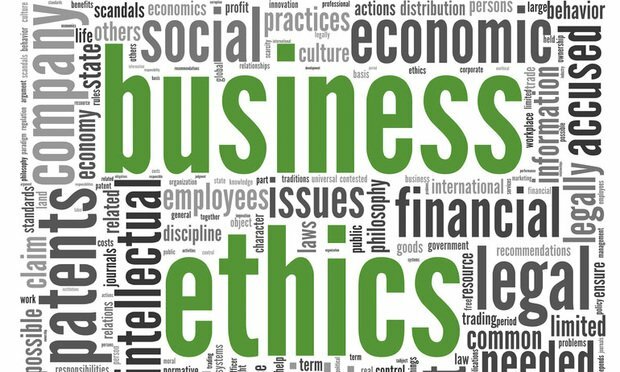 With fall budget planning in full swing, now is a good time to consider some of the many business benefits of a strong ethical culture.